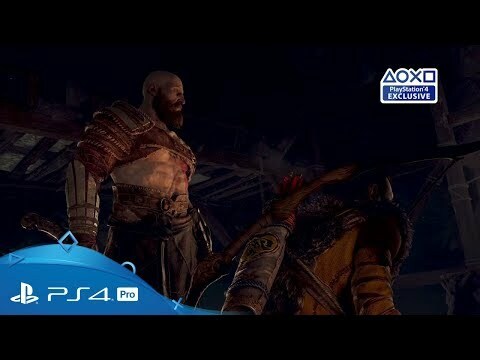 Kratos returns for a bold new chapter in Sony Santa Monica’s savage action series, exclusive to PlayStation 4. 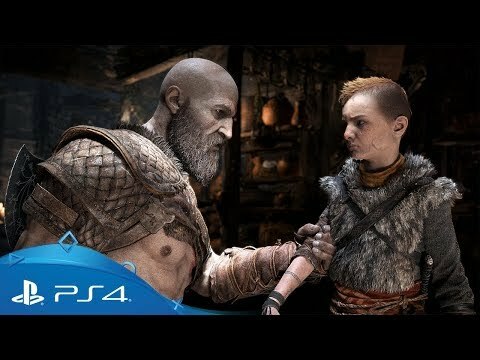 It all begins here – go on an epic and personal journey with Kratos and Atreus' in an action adventure masterpiece. 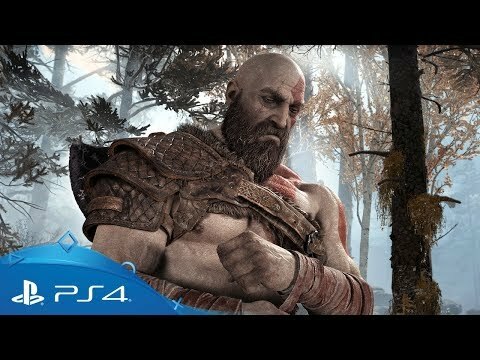 Game Director Cory Barlog reveals how Kratos’ son was defined in the epic action adventure. Get closer to the terrifying beasts that await you on Kratos and Atreus’ perilous quest. Do you have the nerve to face off against the likes of the undead Draugr, the magical Revenant or the fearsome Fire Troll? 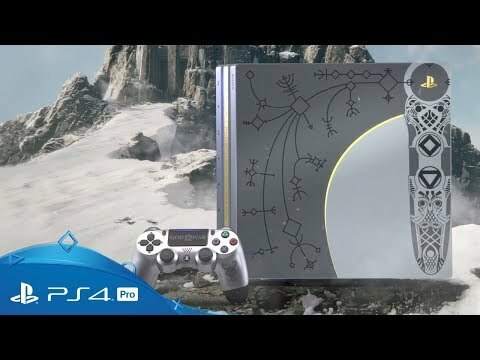 Enjoy an exclusive look into the development of God of War, with artwork which shows off how the visual identity of the game came together. Celebrate Kratos’ triumphant return with a range of official clothing and collectibles, including framed prints, t-shirts, Pop! Vinyls and more. Thank you… thank YOU. Thank you to our fans around the world. Together we all dream big dreams. Dreaming big has led to an amazing sense of accomplishment for all of us here at Santa Monica Studio and it’s the belief in that dream that kept us going, from the very moment we set out […] The post God of War marks its 1st year anniversary with week-long celebrations appeared first on PlayStation.Blog.Europe. Valhalla! What comes to mind when you think of this word? Most people will think of the grand hall in Norse mythology, where great warriors gather after their death. A few of you, however, will have flashbacks of being heel-stomped to death by a masked angel with metallic wings. This article is dedicated to you! 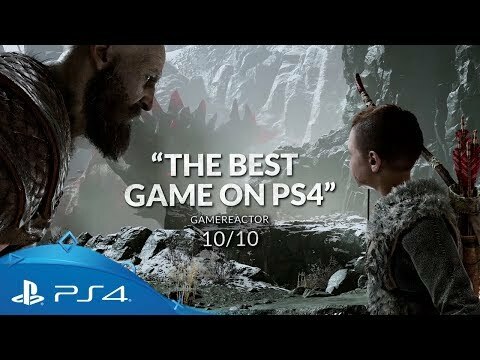 […] The post How God of War’s nine epic Valkyrie boss battles were created appeared first on PlayStation.Blog.Europe. And here we are. With hundreds of thousands of votes (thank you!) across 15 different categories, PlayStation.Blog readers have curated a series of gaming experiences from 2018 that exemplify the best the medium has to offer. Longtime PlayStation fans will likely be pleased to see which title raked in the most overall votes, but many […] The post PlayStation Blog Game of the Year 2018 winners announced appeared first on PlayStation.Blog.Europe.